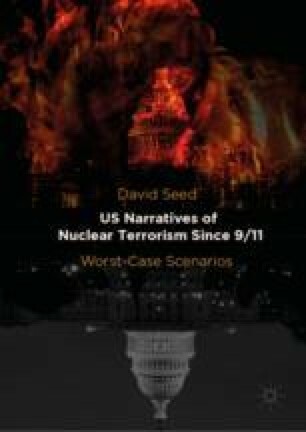 In contrast to Chapter 3, this section addresses narratives where nuclear detonations actually occur, which by definition implies the failure of the authorities to identify and block conspiracies. Some of the works considered here even open with a nuclear blast, followed by retrospective investigation of its origin. These novels present worst-case scenarios where the prime targets are usually New York, Washington, DC, or other cities, but sometimes infrastructure facilities like dams. The difficulties of describing nuclear detonations are explored, as are the roles of the media and the emergency services in coping with these disasters, which are always presented as attacks on the nation as a whole, whatever their specific targets.